“How do your members generate all of those leads?” – the question we are asked all the time over at our sister company Carrot. Where Did The 13,298 Opt In Real Estate Leads Come From In The Past 30 Days? First off, you won’t find this kind of openness on actual data anywhere else in our industry. Transparency is one of our core values, so we’re going to open up our doors and show you all kinds of cool stuff 🙂 It makes it fun that way too! But as you can see, the vast majority of the leads in the past 30 days are from organic SEO… inbound marketing (especially when you add in 60% or so of the “(direct)” leads which are also likely form organic traffic in Google. Google won’t give us the specifics on this data, but another hunk of the “(direct)” lead are likely from Craigslist ads. They show up in the “(direct)” section because Craigslist doesn’t allow live links in real estate ads any longer in the majority of cities… so people have to copy and paste the URL into the browser to go to the website… which would make it a “direct” link to the site. Below we’ll dive into the data a bit more on the top ways our members are generating leads so you can get a bit of a behind the scenes look at how real estate investors in in markets across the country are generating their leads. Yes, SEO works GREAT for real estate investing leads… As you see, Google accounts for 88% of the leads through SEO, followed by Bing and Yahoo. The far right column in the snapshot above are the lead #’s. The average conversion rate is 8.04%, which includes websites that Carrot members have not taken the time to add any branding or credibility elements to them (which help increase the conversion rate). See this blog post to see the average conversion rates by website type across our system to get a full conversion rate breakdown. The main reason I feel it only accounts for less than 5% of the leads in the past 30 days is because the perceived barrier of entry for the average real estate investor is higher. In competitive markets like Houston click costs can reach upwards of $20+ per click (my most recent quick search shows a Google “suggested bid” on top keywords in Houston and Dallas north of $40 per click). Member Chris C. from Cincinnatti told us on a Mastermind Call that he’d netted $50k in profits in the 4th Quarter of 2014. Then he sent this email to tell us how he did it with PPC. Numerous others reached out to us this past month as well about their PPC success. So we’ll have a bigger focus on PPC moving forward in 2015 to scale that up as a lead source with our members. The average conversion rate on our websites over the past 6.5 months has been just north of 8.5% (average). 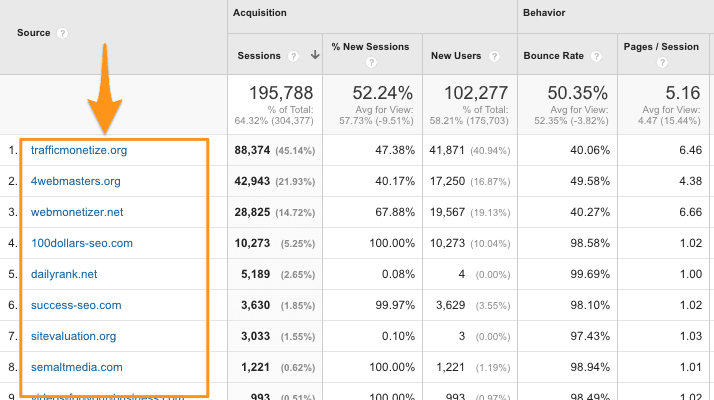 You’ll see in the screenshot above the conversion rate is a bit shy of the average but with some updates we’ve made to the system in June we’re seeing that average conversion rate number on PPC go up just shy of 9% which we’re excited about! Social media marketing hasn’t been a huge focus for most of our members, but increasingly we’re able to leverage Facebook really effectively to generate cash buyer and rent to own tenant buyer leads.